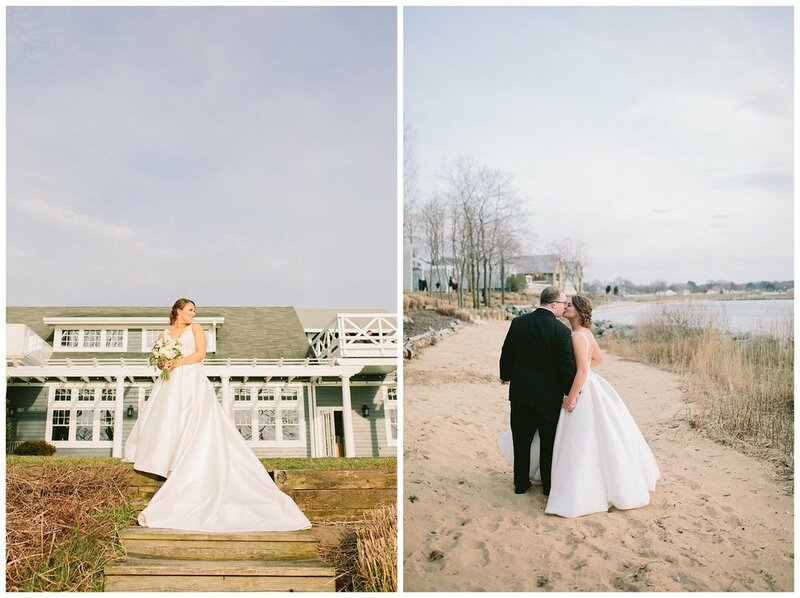 We are so excited to share this sneak peak of Maddy & Sal’s gorgeous day at the Chesapeake Bay Beach Club! We couldn’t believe how perfectly everything went. 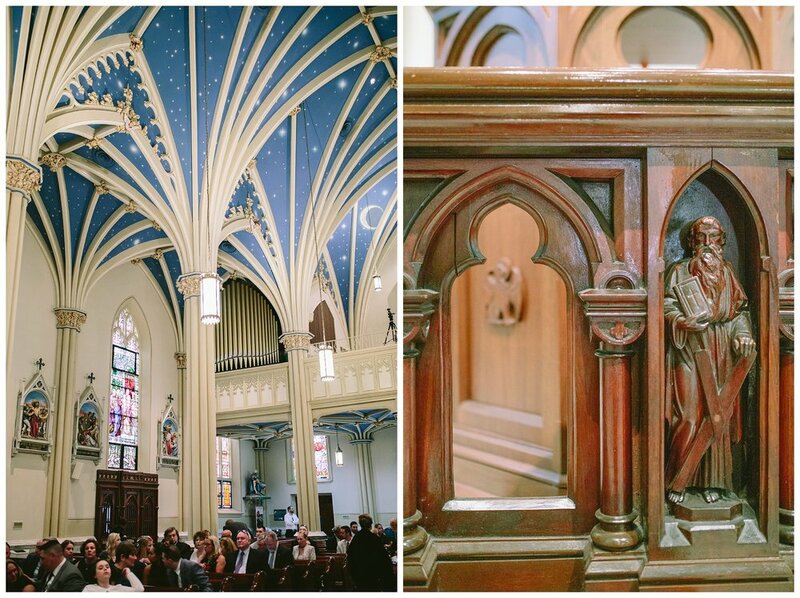 From amazing weather, to a gorgeous ceremony at St. Mary’s Church Downtown Annapolis - from a beautiful sunset (& sunset pictures! ), to a fun night of dancing - this was one of our favorite weddings to date! 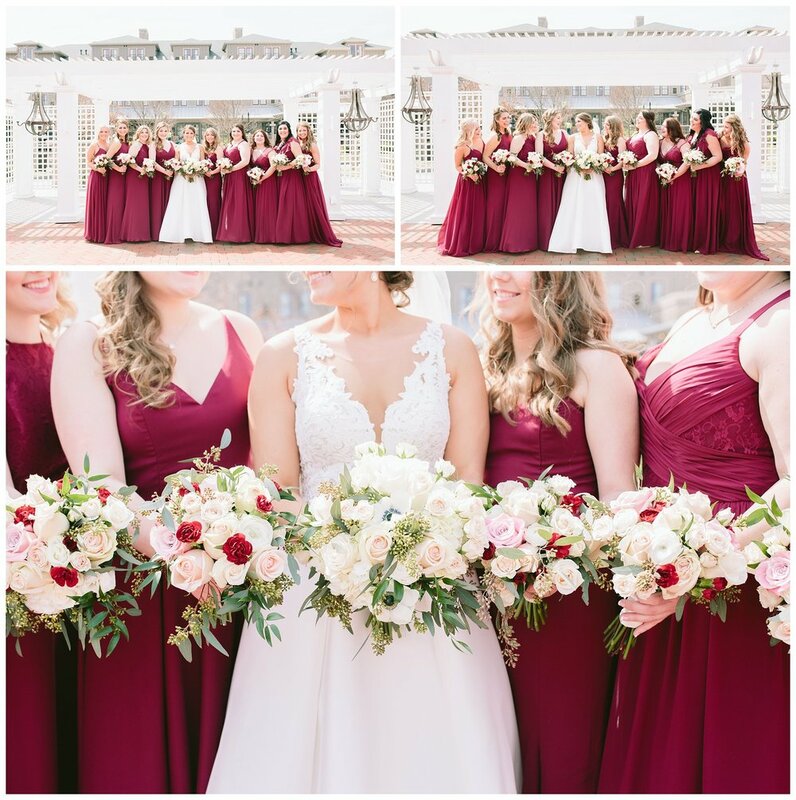 We loved all of their beautiful details, florals by The Country Petaller, and Maddy’s amazing dress from Wren Bridal. Congratulations Maddy & Sal! We hope you have the best honeymoon & we are so thankful we got to be a part of your day!